MEMBERS!  REFER A FRIEND AND BOTH YOU AND YOUR FRIEND WILL GO INTO THE DRAW TO WIN A $2000 HOLIDAY. YOU CAN CHOOSE YOUR DESTINATION! Refer a friend to join & both you AND your friend will go into the draw to win a $2000 holiday. The more people you invite to join, the more entries you will receive. Entries close 30th June and the draw will take place 3rd July 2019. *Conditions apply. Cannot be used in conjunction with any other offer.